A ruling by a judge in the US has foiled Apple’s attempt to ban Samsung phones. A plea by Apple to ban the US sales of some Samsung smartphones has been rejected by a US District court judge in San Jose. Apple had charged Samsung with patent infringement over the features that were allegedly replicated in the Samsung Galaxy devices. The ruling, that came on Wednesday, 27, 2014, has proved to be a major setback for the California-based company. 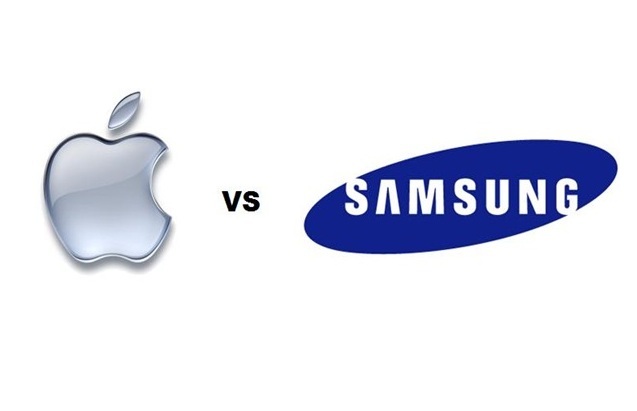 The Apple vs Samsung battle began around 4 years ago, when Apple claimed that Samsung had copied some of its patent features in its Galaxy series. The ruling on Wednesday comes nearly 4 months after a jury awarded Apple $119 million in damages for Samsung’s patent infringements on technology used in the iPhone, which is much lesser than the $2.2 billion that Apple was seeking. While issues between the two smartphone market leaders have been settled outside the US, they are in a legal tangle in the US. Verdicts from 2012 and May are still under review.